Picture windows offer a variety of great benefits, but homeowners like them most of all because they offer a gorgeous, unobstructed view from their home. We can provide you with the beautiful, energy efficient windows you desire, custom-tailored to suit your home. 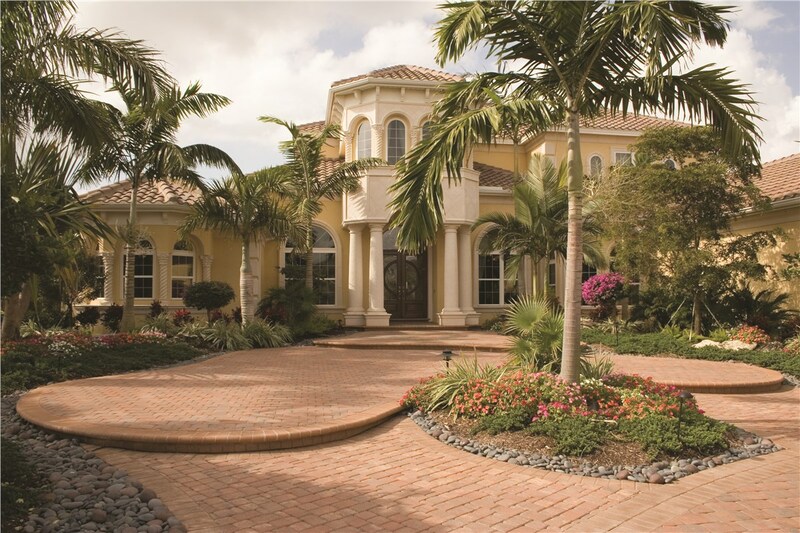 High-Quality – At EcoView Windows & Doors, we know that your home is your most prized possession, and that is why we offer nothing short of the very best when it comes to the windows that adorn its façade. Energy Efficient – Our innovative technologies help your new picture windows to look great while reducing your energy costs up to 50%! 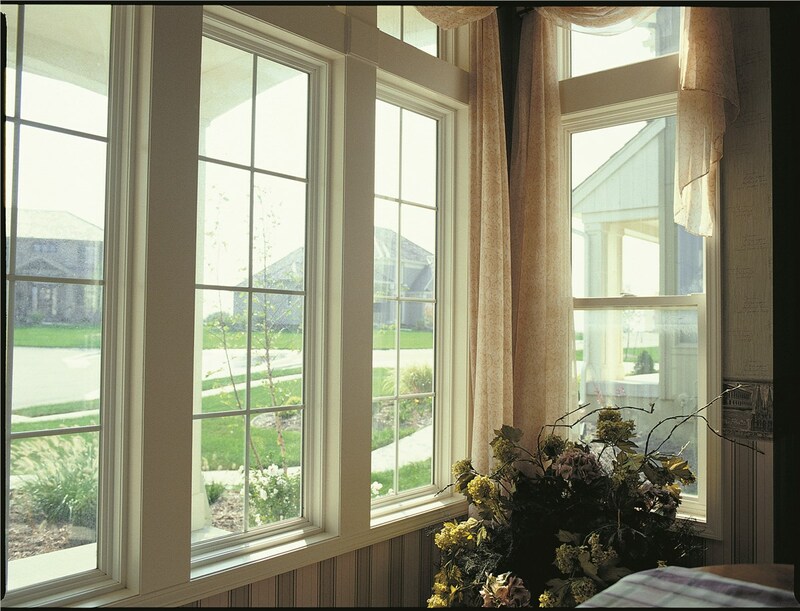 Expertly Installed – We use factory-trained, fully certified professional window contractors to ensure your windows are properly installed and you receive the highest level of customer service. 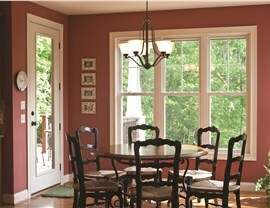 EcoView has engineered stunning picture windows that offer a classic look and feel, while delivering optimal energy savings. 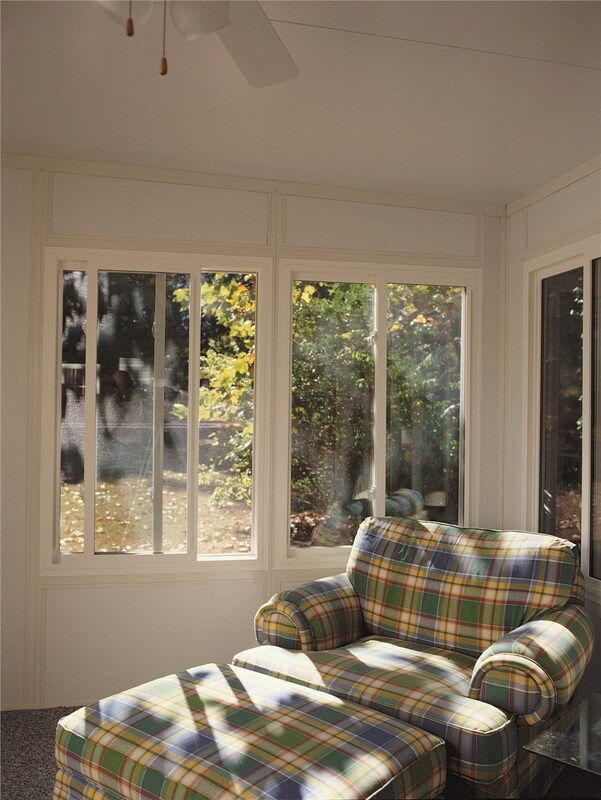 Our vinyl frames and sashes offer exceptional insulation and minimize energy transfer. SolarFlect™ glass features a microscopically thin layer that reflects the sun’s heat energy on the hot days and prevents heat loss on the cooler ones. 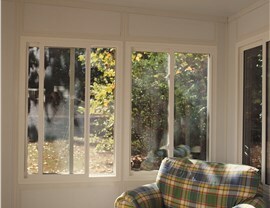 Double- and triple-pane glass that also features Argon gas in the space between the panes to further prevent heat transfer from the interior of your home to the outdoors. 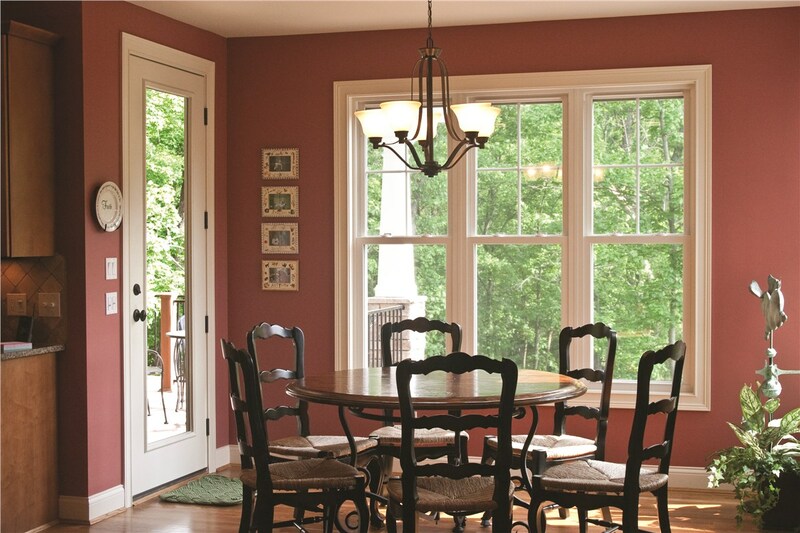 Give EcoView Windows & Doors a call to learn more about our exceptional products and schedule your free, in-home consultation with our professionals now!